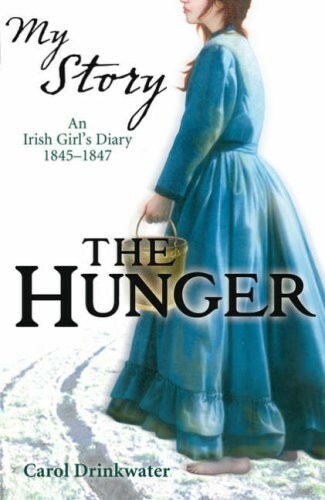 It's 1845, and blight has destroyed the precious potato crop leaving Ireland starving. Phyllis works hard to support her struggling family, but when her mother's health deteriorates she sets off in search of her rebel brother and is soon swept up in Ireland's fight for freedom. 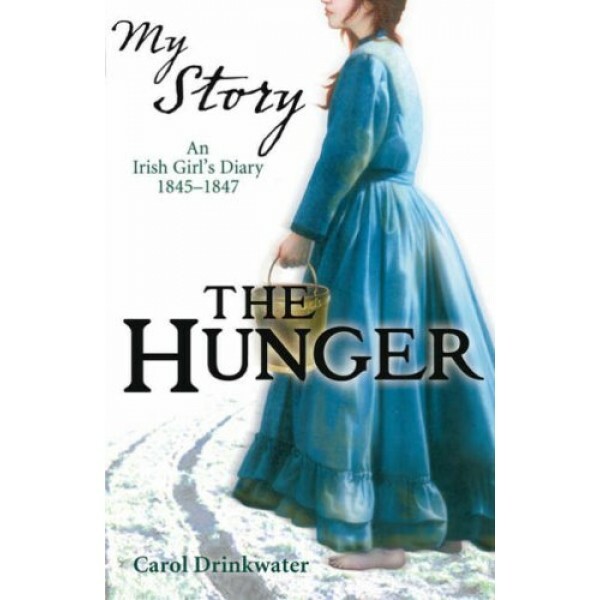 Told in a diary format, this book from the My Story historical fiction series provides young readers with a personal look at the story of the Irish potato famine and the fight for a free Ireland.